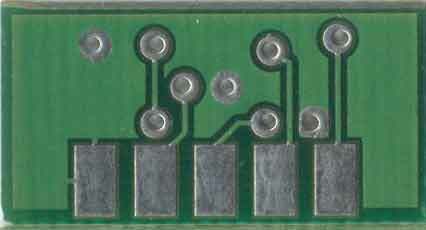 Panel of 70 small circuit boards. 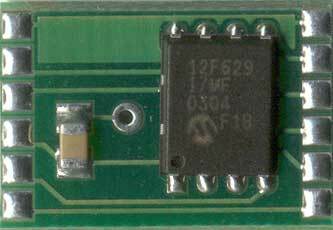 Includes 14 Microchip PIC 12F629 microcontrollers, and 14 sets of H-bridge boards. 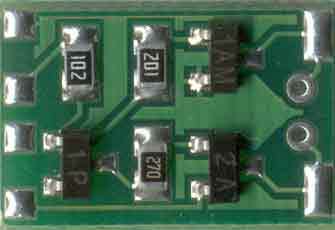 These boards were originally intended as smart motor controllers for robotics projects. 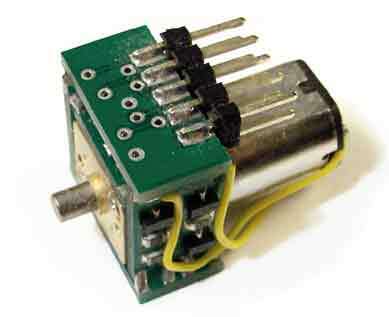 A set of boards would wrap around the gearbox of a small camera servo motor, see picture below. 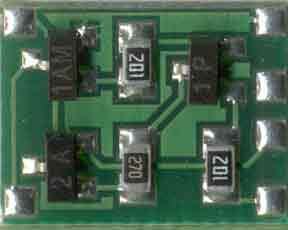 Each motor controller consists of 5 boards. 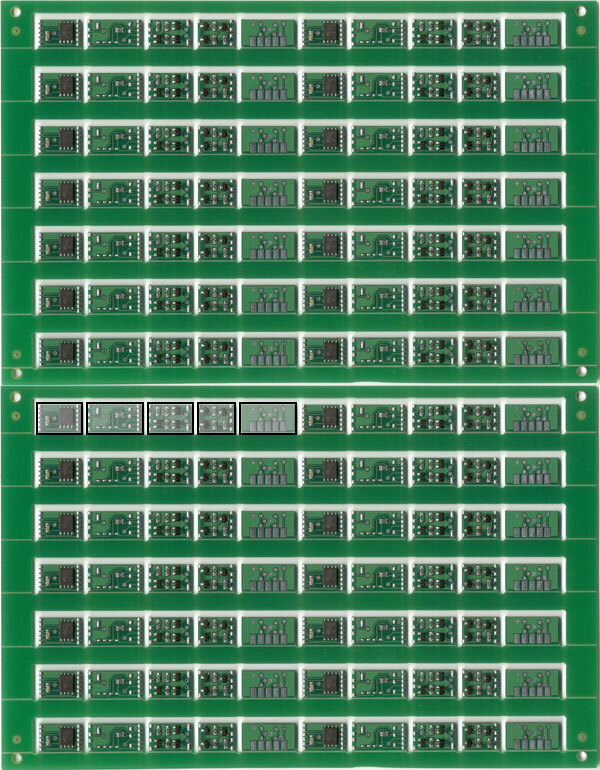 Each panel has 14 sets of all 5 boards. 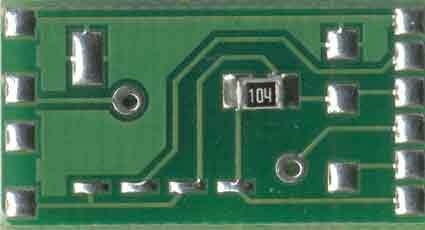 The schematic for the boards is as follows. Local pickup in downtown Toronto encouraged. * I will consider alternate methods of payment and/or shipping on request, please Email me about it.